"I just wanted a snow cone. Instead I have 24 hours to assassinate the president of Earth, or a slave girl dies." Sy is hiding out from his old biker gang. He's trying to live a quiet life on Mars, his birthplace, but the past catches up with him when a fake priest blackmails him into assassinating the president of Earth. There's just one problem: She could explode at any moment. How can Sy possibly save her? Get your copy of the USA Today bestselling story now! This is the authors' preferred text edition, which means some of the details differ from the original version, but the story remains the same. HEA guaranteed. 100% consensual with some dark themes. 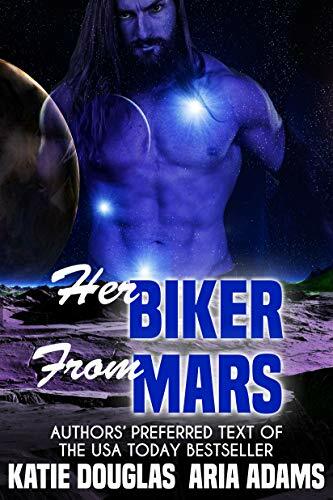 If steamy alpha aliens with hearts of gold are your thing, this book is for you! I used to be the galaxy's first daughter--its princess. In a devastating attack on my homeworld, I am taken by the enemy, evaluated like common cattle, and prepared to be sold. Then four dragons burst in and burn the place down. They save me. But it isn't safe for me to return to Nidia, so they take me to their planet, Telia II, instead. This is a standalone rh not a love triangle. It features dragon shifters doing dragony things. 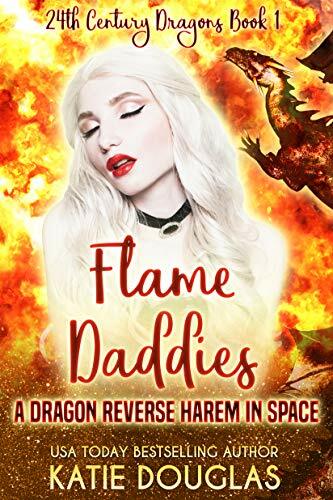 It's set in the same universe as the Twenty-Fourth Century Daddies series, but this is a separate storyline featuring a completely new species. Zanthia is well-trained in the art of diplomacy, but nothing could have prepared her for Unit 7090 Mark III, or as his friends call him, Mark. The ambassador from an AI civilization has plans for his first encounter with biological life, and those plans include romancing Zanthia. Though she is shocked by Mark’s interest in her, Zanthia soon finds herself developing feelings for the stunningly handsome cyborg. But when Mark brings her to his world, will confirmation of the existence of biological life lead to conflict or even all-out war between their galaxies? When she is chosen by the corrupt elite who run her city to participate in a deadly spectator sport, twenty-one-year-old Ember Riley’s cleverness and athleticism barely allow her to escape. 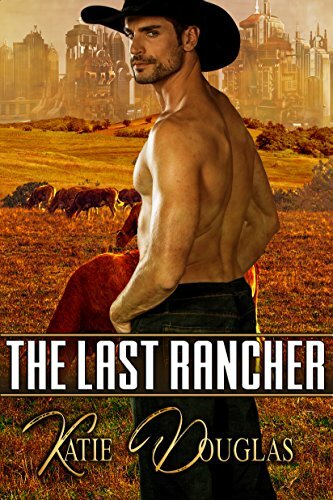 Alone in the countryside far from home, she stumbles upon a rancher named Hadley Cohen. Though Ember wants to return home to let the people know the dark truth about their society, she must first rest and recover her strength. The more time she spends with Hadley, the more she finds herself drawn to the tall, ruggedly handsome rancher, and soon she is imagining a future by his side. But can he help her bring down the sinister organization that is still after her?